Officially, I started book blogging about two years ago on and off, but I started blogging consistently late last year in December and its been great ever since. I love discussions! Discussion posts are one of my favorite things to create and participate in. It is awesome getting to see other people's opinions and views on things. Whether your view is similar to mine or the complete opposite, I always like to hear about it in the comments. 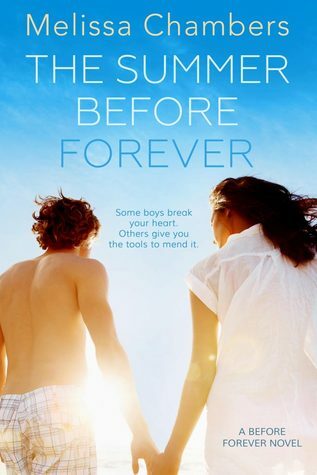 I blog about general Young Adult and Middle Grade fiction mainly. I also do the occasional new adult and adult book review. My favorite genres are fantasy, contemporary, and dystopian. This question is actually kind of hard for me. I like so many books. My favorite books of all time are the Percy Jackson and the Olympians series and the Heroes of Olympus series by Rick Riordan. 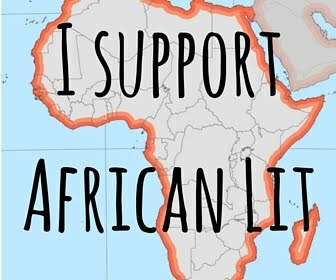 I also like the Hunger Games series by Suzanne Collins, any book by Stephanie Perkins, The Missing Series by Margaret Peterson Haddix, The Rithmatist by Brandon Sanderson, and When You Reach Me by Rebecca Stead. I really like just the whole experience of interacting with other readers and authors. It is great to know you are apart of a community that shares your same interests. The best thing is definitely getting responses from publishers and authors you love when you write about their books. It always makes me excited interacting with them. 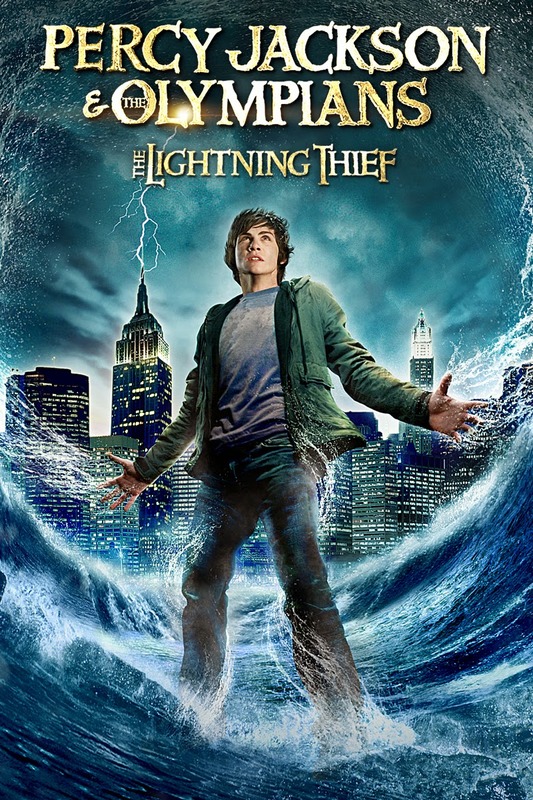 Many of you who have already seen the first two movies that have come out for the Percy Jackson and the Olympians series, probably know how badly they portrayed the original books. Now I think they should start over and turn the whole thing into a TV series. Since so many things happen in each book in the series, events can be spread over many different episodes. There will be enough time for each episode to be detailed and stay true to the actual book. I love that series. Congrats on being featured. I'm a new follower. Congratulations on being featured this week. It always hurts a little when movies just don't get our beloved books right. 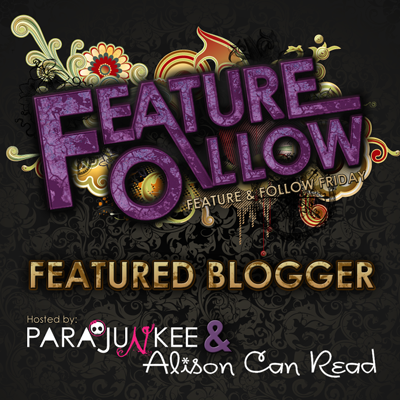 Congrats on being a featured blogger! I agree with you, the Percy Jackson movies weren't that good and it truly would have been better as an TV show. Maybe then they wouldn't have made Hades as the bad guy on the first movie (which I won't forgive them). Congats on being featured! Great choice! :) I need to finally read that series! I'm a new Bloglovin' follower. Congrats on being featured! I haven't ready this series, but I've heard great things about the books and not so great things about the movies, so you're probably right. New GFC follower. Those movies were so bad! Pecy was spossed to be 11 or 12 in the first book, not 16! And unfortently this was only one of the bad aspets of it! I think Percy would have been an awesome TV show! Great pick! Congrats on being featured! Honestly, I think at this point anything would have been better than a movie for the Percy Jackson series, but I do think a TV show would be pretty neat! Congrats on being featured!! I do agree with you on the PJO movies. While I did enjoy them, I thought it was missing a lot of things from the book. Congrats! I think Percy is a great choice. Didn't care much for those movies. I'm a new follower via Feedly! Here’s my FandFF. Congrats on being featured! I only watched the first film, and didn't like it much, but I've never read the books. I've been meaning to though and I think any book series would make a great TV show. That is a GREAT choice!! 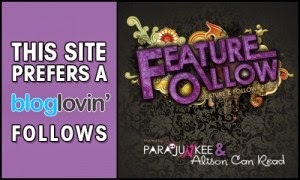 Followed u both GFC and bloglovin if you could the same for me id heart you and CONGRATS on being the feature!! I see your point. The books do have enough characters to turn it into an interesting series. Congrats on being featured!! New GFC follower. I chose the same series, so excellent choice ;). I didn't think the movies were horrible but the series would have worked so much better as a TV show. I am a new follower on all platforms. New follower via FF. Congrats on the feature. Hi! *waves* New to the blog hop! Congratulations on being the featured blog. I'm Tizzy and have just followed via Bloglovin'. It's my first time participating in FF. 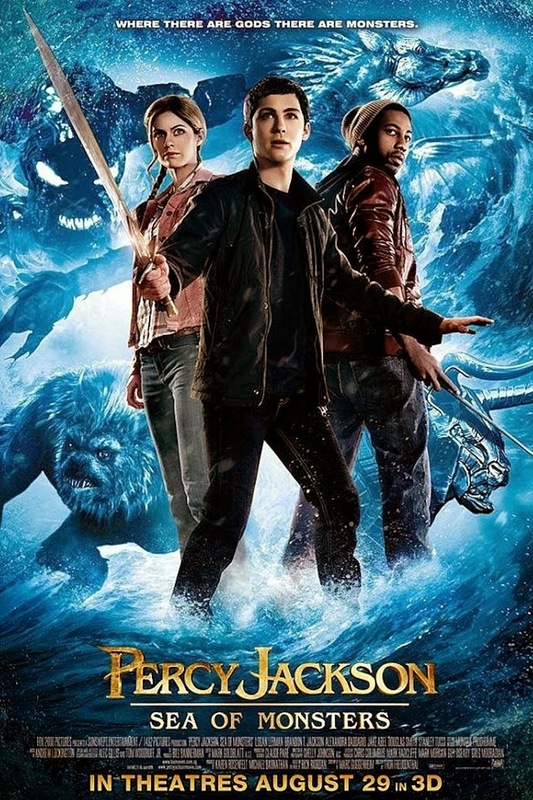 I didn't hate the Percy Jackson movies as much as a lot of people, but I think that's because I read the books after I saw the movie. They would make a great TV show however! Good choice! Happy FF! Congrats on your feature! New GFC follower. Congrats on your feature! I haven't read the series yet, but I've heard the movies don't do the books justice. I think a TV series sounds like it would have been better, too. Congrats on being featured this week! And I love your answer.